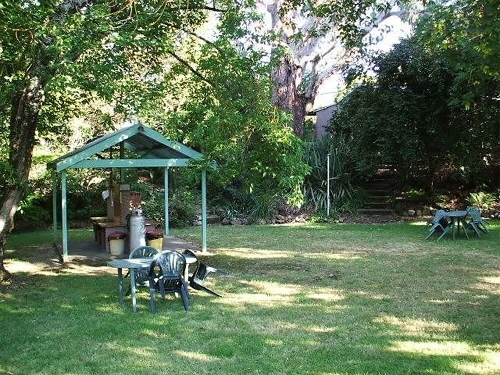 Set in North East Victoria's Alpine High Country 5 minutes from Bright in the beautiful Ovens Valley. 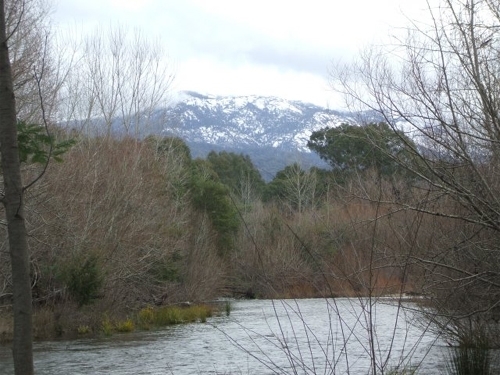 Located on the Great Alpine Road, we have the Murray to Mountain Rail Trail (cycling and walking track) at the front door, the Ovens River in the back yard and the majestic Mt Buffalo as a back drop. 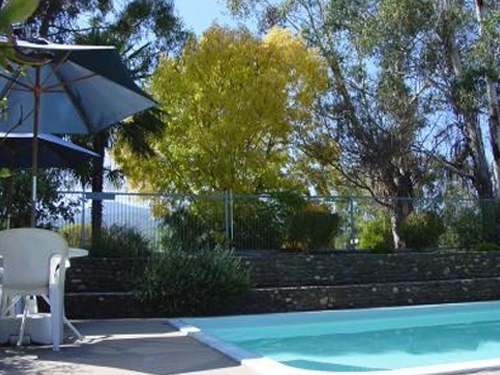 Only two minutes from Bright Golf Course, close to local wineries (Ringer Reef and Boynton's) and only a twenty minute drive to Mt Buffalo, Restaway gives you access to activities or simply rest at any time of the year. Our well appointed, clean, comfortable and affordable self contained holiday units have everything you need. So whether you are a family, couple, a group of friends or in a club, Restaway gives you apartment style accommodation at a price that won't stress you out when the break is over.